A big Congratulations to all our U16's Players our mighty U 15's Players who backed up. A great game of Rugby League was seen by all at Campbelltown stadium. The club your parents and all our Paddington Colts family are proud of you. In 2 years these great young men have achieved amazing results for our club. 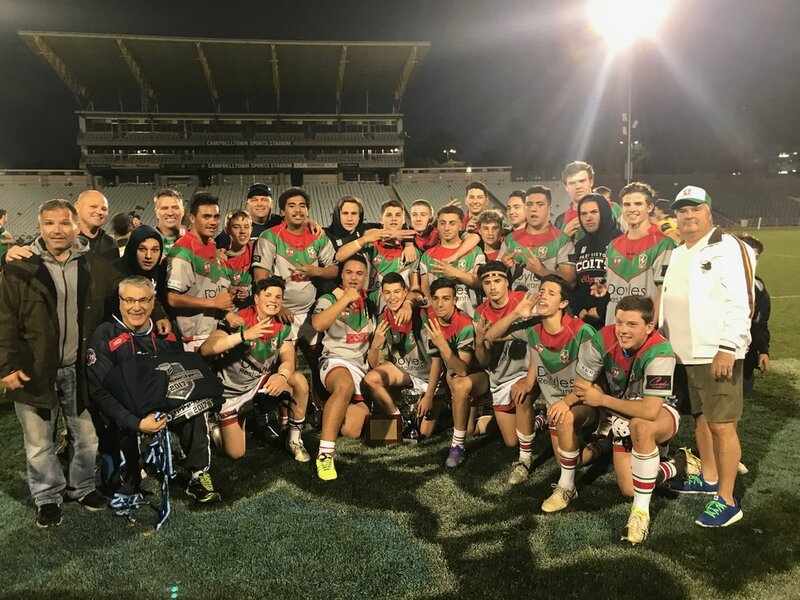 Congratulations to Troy Rugless & Peter Giles Coaches of our Mighty Under 16's Div 1 NSW conference champions defeating Campbelltown Collies 18-12 in a great game of Rugby League at Campbelltown stadium. Big shout out to John Georges, Brenden Williams our Trainers, and the ever present & inspiring 15's coach trainer & head of strength & conditioning Brett "Gilly" Gillard. 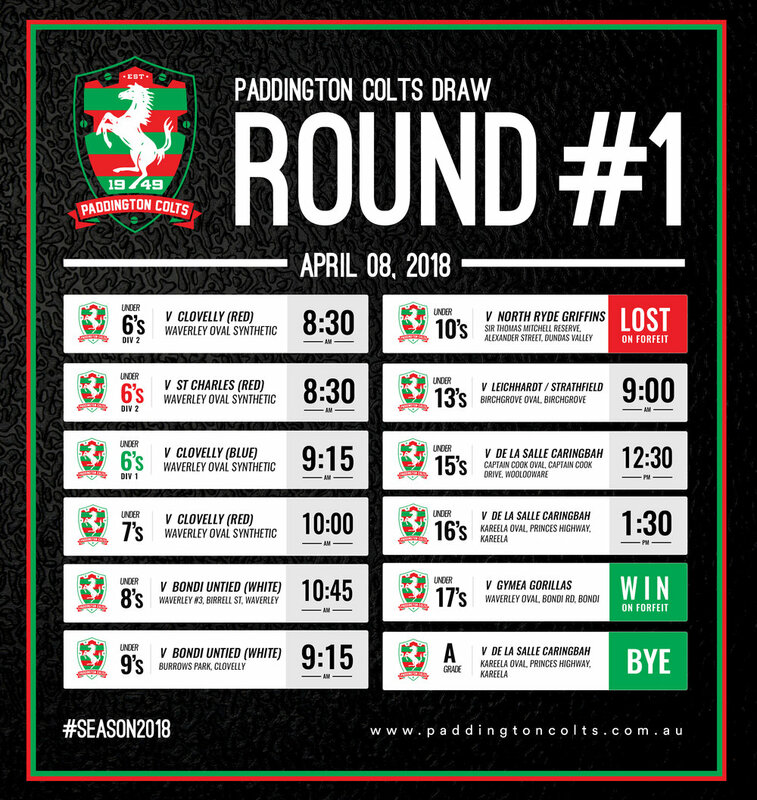 Paddington Colts Under 16's Div 1 playing this weekend. The Colts go Marching in! We would like to congratulate our U12s & U14's for making the semi finals and our U16s Gold Division on winning the Minor Premiership.